Natalie Imbruglia, Jason Donovan, Kylie Minogue - 3 musicians that had to move to England to make it big. While we haven't heard from the first 2 for a while, Kylie is as strong as ever. Amy Pearson did it in reverse. Introduced to Sony Australia A&R director and ex Australian Idol judge Jay-Dee Springbett (recently deceased) whilst in England, Amy moved to Sydney to launch her music career. Her debut single Don't Miss You did well, reaching Top 20, and her single Ready To Fly, launched to co-incide with the 2008 Olympic Games got a lot of coverage on Olympic network but languished at the bottom of the charts. Her follow up single Butterfingers was a flop and her contract with Sony was severed in 2010. 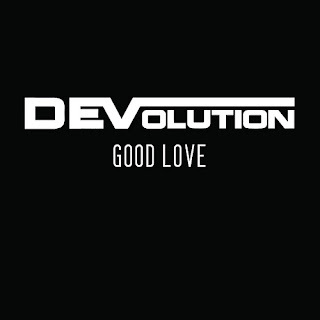 Now partnered up with British dance act DEVolution, Amy is back with this ripper new dance track Good Love. Listening to it in the gym the other day I started dancing to it without even realising - it's that infectious! 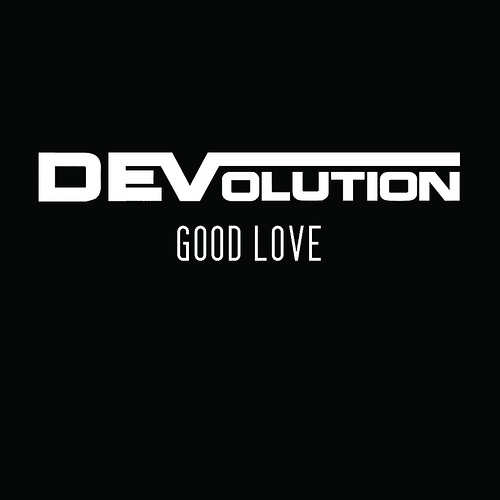 A track deserving of the Pop Pick of the week! Jamaican Pop Rap & Reggae star Sean Paul has been churning out some great hits including Give It Up To Me, Temperature and So Fine to name a few. It's been a couple of years since his last hit as he has been putting in a lot of effort to make sure his new single is a success - and we think he's nailed it! She Doesn't Mind is his new single and he's enlisted the help of new IT girl Alexis Jordan. Showing a lot more musicality than previous efforts this single is classic Sean Paul but still very pop and radio friendly. Sure to be a world-wide smash, check out She Doesn't Mind below! Can Bruno Mars do no wrong? With a seemingly endless procession of smash hit singles including Just The Way You Are, Grenade, Marry You, and also the amazing Nothing On You with B.O.B. Bruno Mars the most sought after pop star of the moment. 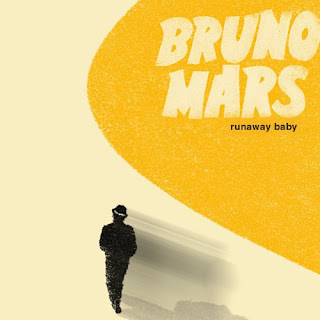 His album Do Wops & Hooligans has been a smash hit, and the newest single to be released is the very funky Runaway Baby. With a bit of an old school Motown vibe, this is one awesome single and should get any fan who's not yet bought his album into iTunes straight away! We at SCP will be very much looking forward to seeing what's next from this incredibly talented artist!